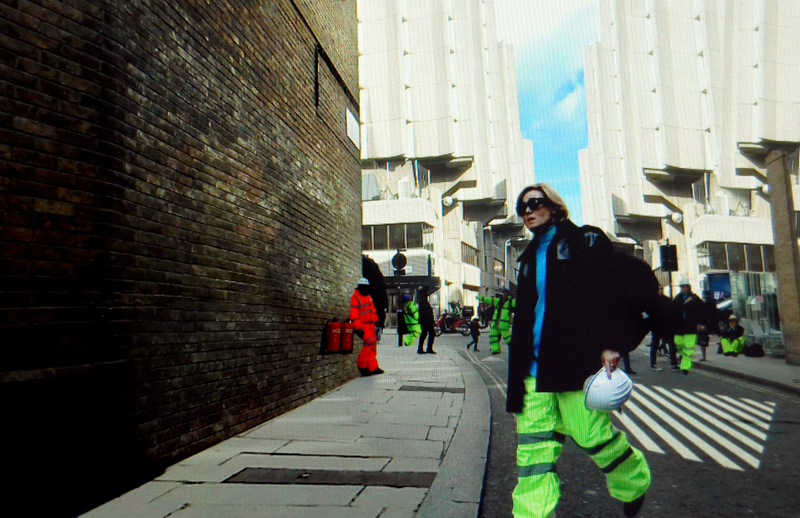 According to Roisin Murphy, her latest music video (for ‘Ten Miles High’) is “self directed, self styled and totally nuts”. Well, we’ll see about that then, won’t we Ms Murphy!? Look, we’re one minute and 51 seconds in and we’ve got to say that it is a bit of a trip; Roisin employing the mirroring technique all the way through to spectacular effect, all the while wearing a hard hat and a high-vis vest. You know, we reckon she’s right on the money with her own self-description, to be honest. ‘Ten Miles High’ is lifted from Roisin’s new album ‘Take Her Up To Monto’, due on July 08.